Loch Voil is a hidden treasure in The Trossachs. A small freshwater loch that is ideal for a day visit and a short walk. 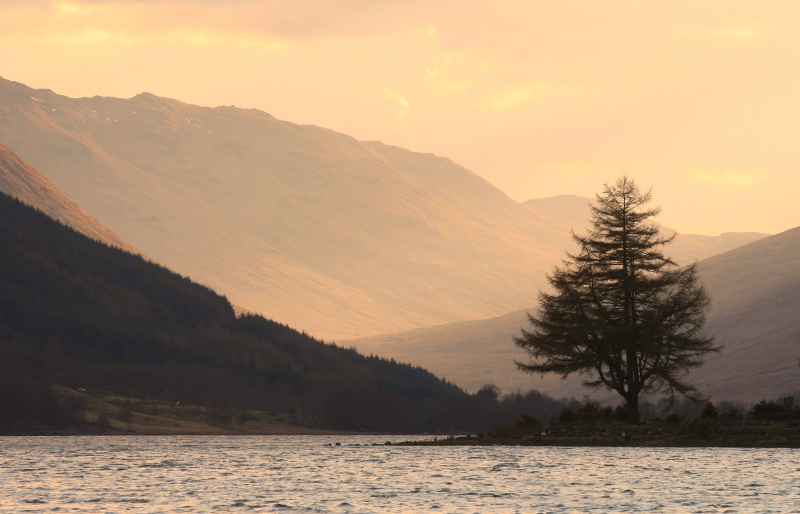 Near to the village of Balquhidder the area is immersed in history and is part of the story of Rob Roy MacGregor.